Sri Pada season in Sri Lanka began. The annual season to visit Sri Pada, the most sacred mountain in Sri Lanka, began on 27th December 2012, the Unduwap Poya Day. The annual season starts from full moon (Poya Day) of December and end on the Vesak Poya Day, full moon of May. All the arrangements for the season have been made and sacred relics will be brought to the top of the Peak today, said Ven Bengamuve Dhammadinna Thero of the Sri Pada Temple. A series of religious ceremonies were held at the Raja Maha Viharaya of Galpoththavela, Pelmadulla in Ratnapura Wednesday and a procession from the temple will bring the shrines to the peak. According to the sources the security has been tightened in the area, especially from Nallathanniya to Sri Pada. All the facilities for the devotees such as water, food and sanitations have been provided. Authorities have asked the devotees to refrain from bringing alcohol and polythene to the sacred area. 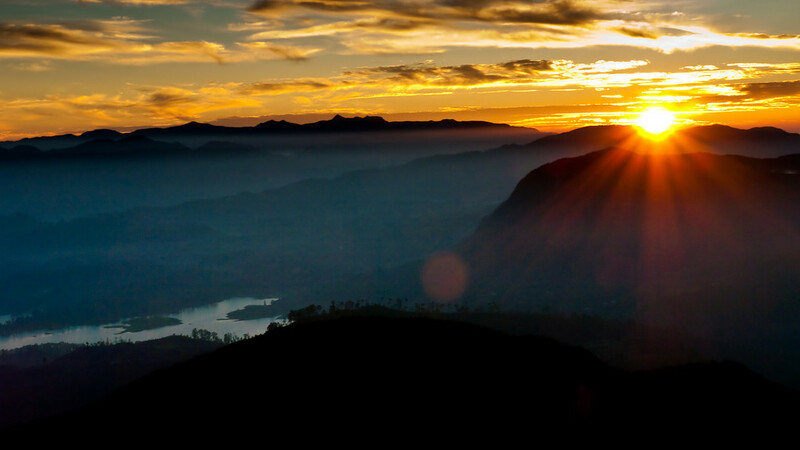 Sri Pada, also known as Adam's Peak has been proclaimed as a world heritage site by the UNESCO. Hundreds of thousands of local and foreign devotees belonged to all four major religions - Buddhists, Hindus, Christians, and Muslims- trek to the summit of the sacred mountain each year during the season. Sri Lanka is in the ocean of the Indian subcontinent. But it is an independent country with its own sovereignty. Tropical island is small, but has a diverse geography and climate. A person who can travel to Sri Lanka Driver to any area of ? ?hot or cold fast pace to move within only six hours by car.